WeDemand! 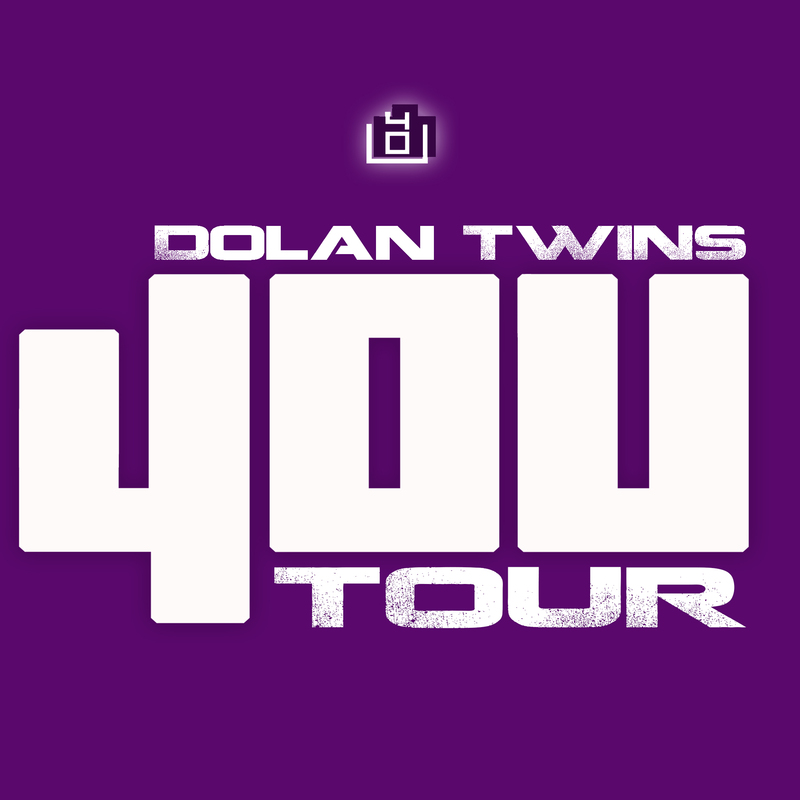 Dolan Twins 4OU Tour Meet & Greet After-Party @Fort Lauderdale! Be one of the first to meet Ethan and Grayson one on one after the show! Plus, the opportunity to enter the venue before anyone else and access to the general admission area that is closest to the stage, along with a limited edition tour laminates! This show has been rescheduled to Aug 27th. All previously purchased tickets will be honored.